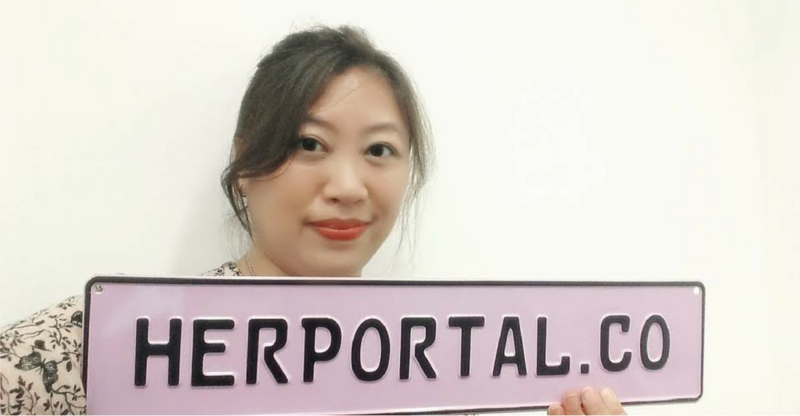 These words will be the first thing you see when you click on to Herportal.co, and it encompasses everything that Angeline Chin wanted to achieve when she launched her website for the first time. Her goal? 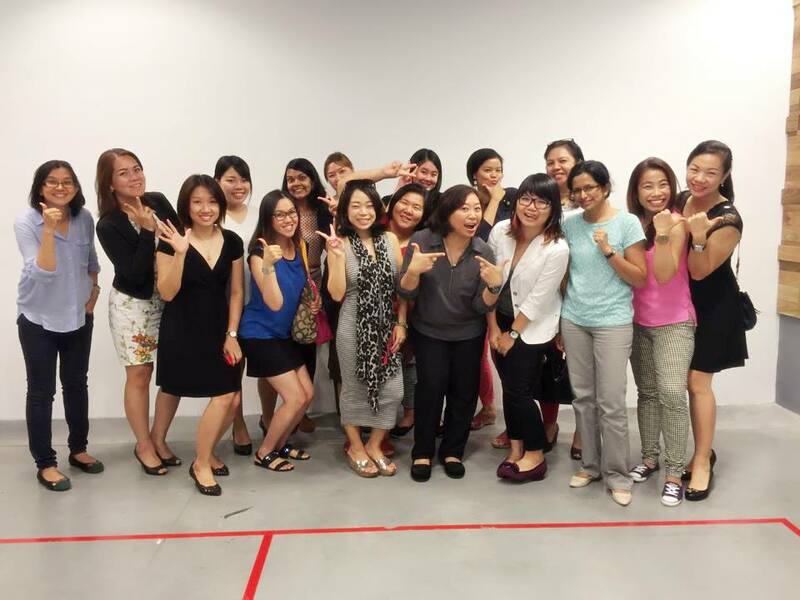 Giving opportunities to women from all walks of life to earn an income. One day Angeline realised that she needed to spend more time with her daughter. Being a working mother she was not able to spend as much time as she wanted with her child. At the time she often had to leave her daughter with her babysitter or in-laws. In 2015 the spark came to Angeline when her daughter’s grades plummeted and caused her to review her options. “The decision was timely as I also got burnt out during my last career in retail as well where I have two portfolios with the company as a Client Support & Digital Head,” Angeline said. 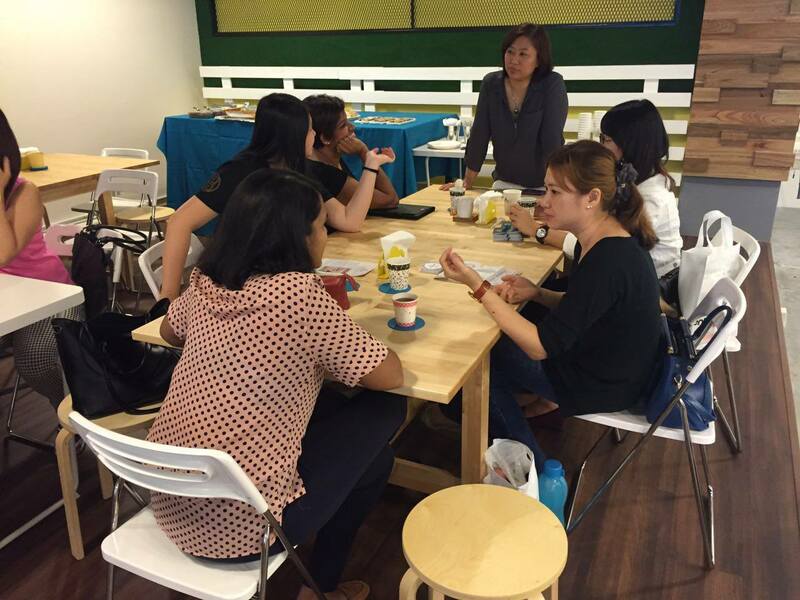 When she found difficulty in her jobseeking endeavours to ascertain whether a job was a scam or not, Angeline decided to build what was then known as Moms4Projects to target working mothers like herself. There were no other similar portals available locally, so Angeline gave her project a go. In the beginning Angeline built on her own experience as a mom to ensure that other moms do not have to go through the struggles that she did. So unlike other job seeking sites, Moms4Projects offered a wider variety of job types ranging from full-time employment opportunities to part time jobs with more flexible hours. “These days female graduates have increased compared to years back. And mind you, the lifestyle is no longer cheap too. And that does not include when you started your own family and have kids along the line. As a woman, being self-sustaining is important. I personally feel that it is a waste that we get educated only to leave workforce, nurture the family and then what? 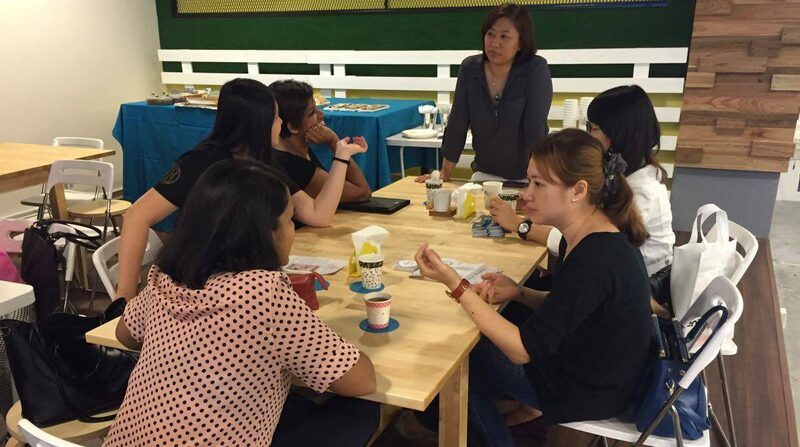 Wouldn’t it be great to still feel ‘useful’ and be able to contribute to the family economy while being on a transition or be given an option to explore the entrepreneurial side of us and have experts ready at hand to guide us when we need?” said Angeline. The formula proved to be a hit, and Angeline’s team even received a flood of requests from women who are not moms who wanted to join as well. Thus, Moms4Projects became Herportal, and the team moved on with their new vision to benefit all women with opportunities. 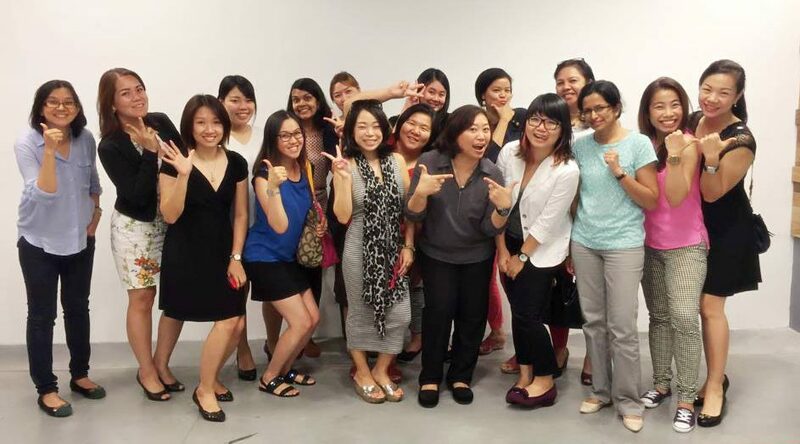 Herportal has even dived into women entrepreneurship, and now offers classes for women who would like to take that route instead. Moving forward, Herportal will be offering bootcamps instead of classes for a more hands-on approach. Getting users is one thing. Herportal also needs to get employers on board for the system to work. It is an unfortunate truth in this society that the term ‘feminist’ brings in some very volatile connections, and it seems that Angeline’s fear is that the negative attention would hamper the growth of the site, and thus their ability to reach the women who really need the opportunities. While applicants are women, the key decision makers who would employ them include men who apparently already need a lot of convincing without having to navigate through the feminism label. 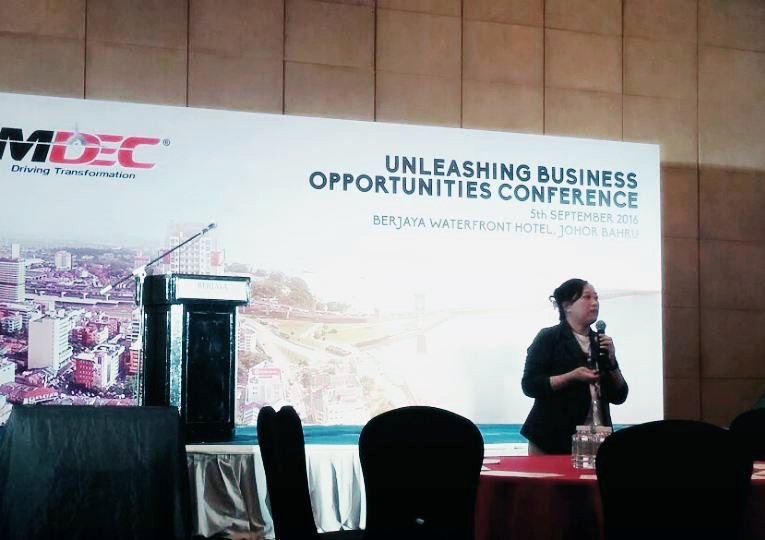 But through Herportal’s efforts, now even names like Royal Selangor, AEGIS, MAICA, Alfa Laval, SenHeng to startups like BFab, Supahands and even Avana Asia exploring Herportal and using their services. Angeline’s biggest challenge at the time was acquiring a tech person who could help her transform her scribbled ideas into a prototype without costing a bomb. After months of searching, she was finally able to meet a designer who supported her mission and idea. “We worked together since day one and I must say I am grateful to God for this,” Angeline said about her tech developer. But once that was done, Angeline’s troubles were not over. It is common knowledge that an online-based startup such as Herportal is harder to grow than to set up. From there, it’s simply a case of buckling down and bootstrapping for Angeline and her team—and they have not stopped since. “There are similar portals like ours in overseas and they have existed for many years, and served the women community well too. To us it’s timely to have one here in our country to empower more women with choices so they too have options to better themselves while nurturing their family,” said Angeline. As it is often society’s expectation that the responsibility to nurture the children fall on the women, this puts many working women in a difficult position. In Malaysia’s current economic climate a single income is often not enough to support a whole family. The objective behind Herportal is to give women the opportunity to choose.